WP Edit Pro version 1.9 was released to the public today. This release is mostly an introduction of new settings and features, with the exception of one fix and one update. Quite a few new features/options have been added to this version. A new sub-menu page has been added to WP Edit Pro. This sub-menu page it titled “Bonus”. I will use this page to bring additional new features/options in the future. As of version 1.9, the Bonus page includes a panel where the user can administer additional addon plugins. 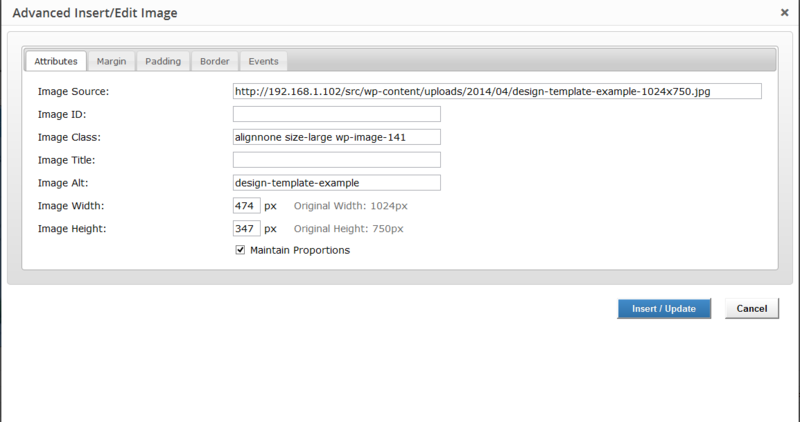 The first, is the WP Edit Pro Responsive File Manager. This addon will add a new button to the editor, where a file manager can be opened to manage files and insert them into the content area. Learn more about the WP Edit Pro File Manager. As requested on the support forum, size controls have been added to the Advanced Insert/Edit Image button. This works much like Photoshop, or any other photo editor software. If the option is selected to maintain image proportions; as the height or width is adjusted, the opposing size will auto-adjust. The advanced link button also has a couple of new features. 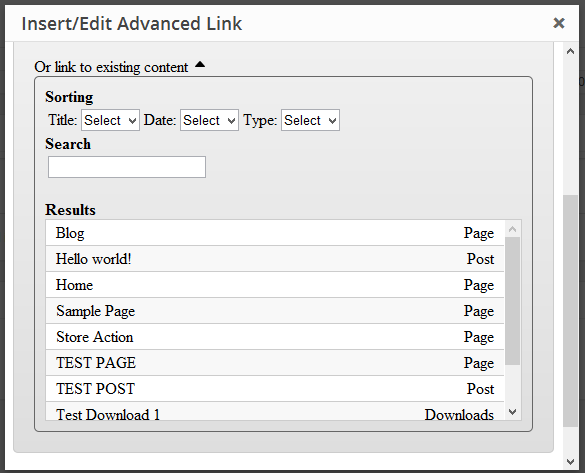 The ability to search through existing WordPress posts/pages/custom post types has been added. We recently updated our website to the https protocol. This will help ensure data is protected/encrypted when being sent from our server. This upgrade required we update the links in both the plugin; and the activation scripts on our server. Previous versions of the plugin will continue to activate properly; but the update notifications will not come through to the admin panel. Installing and activating version 1.9 will ensure the update process is put into place correctly. We will be releasing version 1.9.1 very soon. This release will only serve as verification that the automatic update process is working properly.